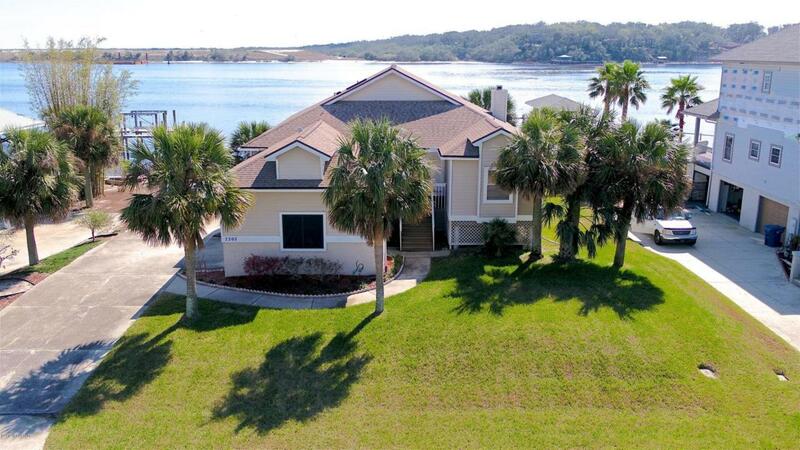 WATER VIEWS from every room & priced BELOW recent appraisal! 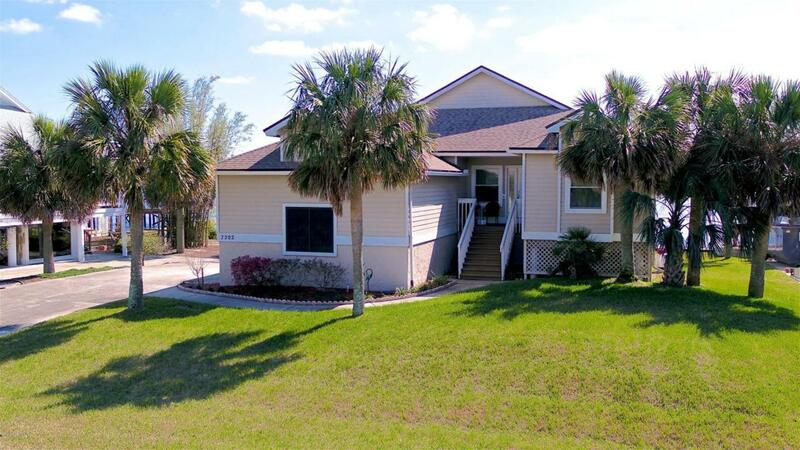 This home is a rare find in the small gated gated community of Little Marsh Island (See Video). The interiors have been updated w/ beautiful NEW exotic hardwood floors, NEW tile, Updated Bath & Kitchen & NEW Windows. Exceptional 2 car tall garage plus huge pull in area under the home for as many as 4 more cars. 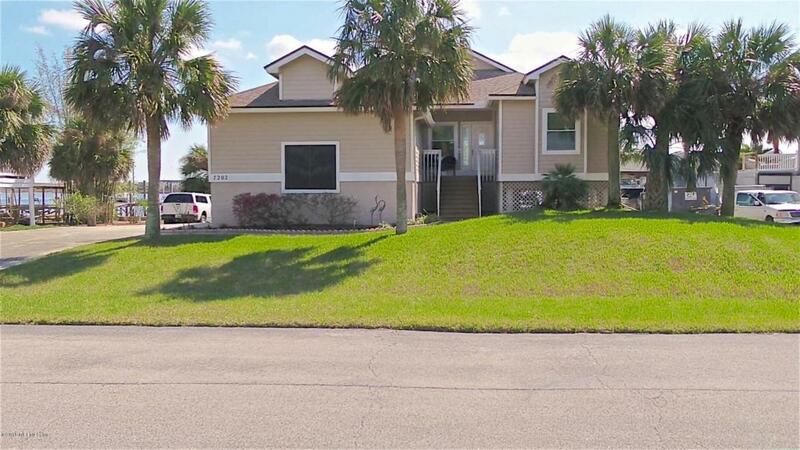 This property would be a great vacation home or to live full time & feel like you are ON VACATION enjoying the water & fishing like no other area in Jacksonville. You even have a PRIVATE BEACH at low tide! Bring your boat home to this 12 x 24 boathouse w/ 6,000LB. lift & boasts of a 12' buried plastic sea wall. 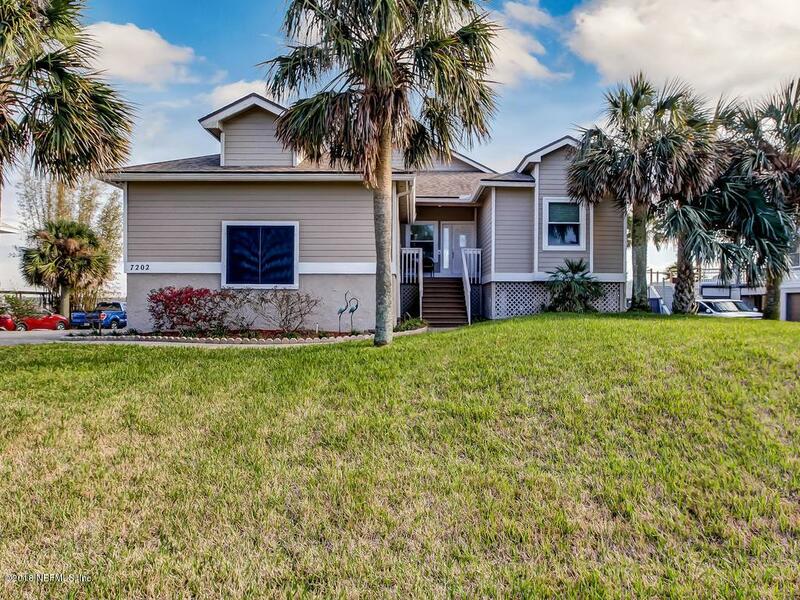 Easy off shore access or incredible fishing right from your own dock. MOTIVATED SELLER & a MUST SEE!